/I have taught history through the last twenty years, mostly, in my country, Iran. I have a passion for two fields of cultural and methodological studies. 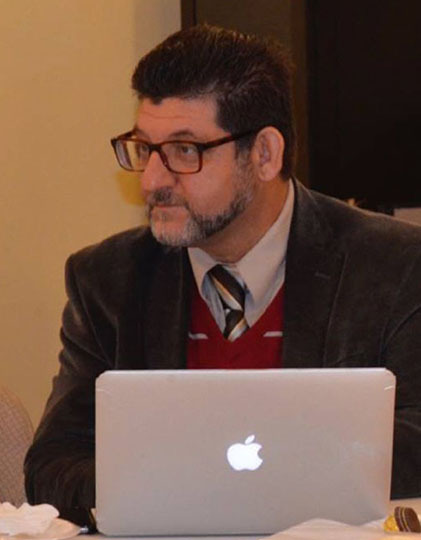 On September 2010, I left my country for a sabbatical leave, with an appointment at Harvard University, Center for Middle Eastern Studies, as a visiting scholar at Harvard University, I renewed the appointment for one more year at CMES and for third year at WCFIA. Since June 2013, I started to teach at the different schools including Suffolk University, Northeastern University, Framingham State University, Worcester State University, and Roxbury Community College. As a researcher I have published several books and more than thirty academic articles. As a poet, I have published two collections of my poems and third one is under publication, all in the Persian.